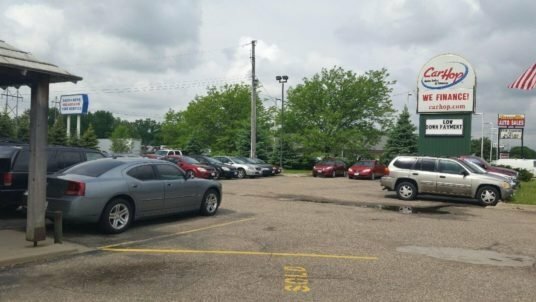 If you live in the Burnsville, Minnesota area and have been turned down for a car loan in the past, CarHop can help, even if you have bad credit! 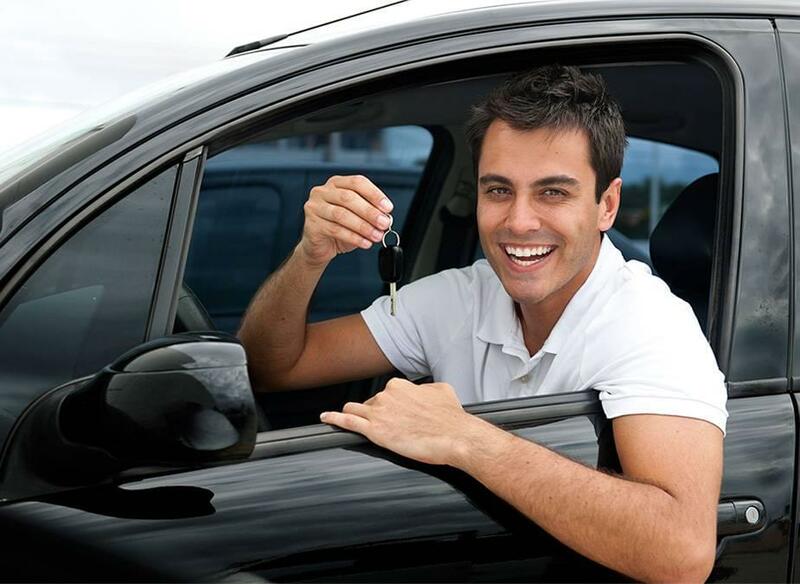 Since 2005 we have helped Burnsville customers just like you get into a vehicle! Matt was a great help with trading in my car for a newer one! Very nice and efficient! Love my new Jeep! Thanks Matt and Carhop Burnsville! We were eligible to trade our car in, and we're interested in a SUV. Jennifer worked with us to get us in to one. It needed some things taken care of and they took care of everything that we had concerns about.Definitely will recommend them to others who are looking for a nice used car and may have credit issues. Sheri and Jen at the Shakopee MN location we’re great. While it took longer than expected, I was able to drive off in a great new vehicle. Thank you, Car Hop and Jen and Sheri Well some, peoples - well done. Jennifer was awesome! She helped me get approved for the car I wanted, & stayed open late to wait for me to go all the way home (a 45 minute drive each way) to get my title for my trade in. She also worked super hard to help me get the down payment I could afford. Would reccomend this specific carhop to anyone! Go in & see Jennifer.... she'll help you out! Of course, they all have significant shortcomings when compared to a quality used car. Let’s take a closer look at each option. Burnsville Transit Station is fairly comfortable, with 1300 parking spaces and a spacious climate-controlled waiting room. That said, it’s a little outside of town, located at 100 East Highway 13. The METRO Orange Line is a planned 17-mile highway Bus Rapid Transit (BRT) line that will connect Minneapolis, Richfield, Bloomington, and Burnsville along I-35W, but it isn’t yet finished. Besides that, you’re beholden to any delays that any of the buses you might take encounter. The Light Rail system is one way to get to Minneapolis. The problem is that the nearest station is in Bloomington, which isn’t much good for people in Burnsville or Eagan. It’s a ten-minute drive from the center of Burnsville to the Bloomington Light Rail station, so you’ll need a car to make the journey feel practical. Dial-A-Ride is a fantastic service that uses accessible buses to provide public transportation where regular fixed-route transit is unavailable. That said, it isn’t as convenient as it could be. To take advantage of the service, you need to be certified as unable to use regular fixed-route services due to disability or health condition, and reservations need to be made well in advance. Greyhound buses aren’t known for their comfort, and stations are normally a little outside the most convenient spots. They can make an ideal option if you need a low-cost way to make a long-distance journey, but it isn’t hard to see why most people prefer taking their own car. In a Greyhound, you’ll probably arrive feeling stiff and flustered. Why Not Drive Your Own Vehicle Instead? Far too many people are spending their lives trusting public transportation instead of enjoying the freedom that comes with their own set of wheels. It’s often because they’ve been turned down for auto financing, but Buy Here Pay Here financing could help. 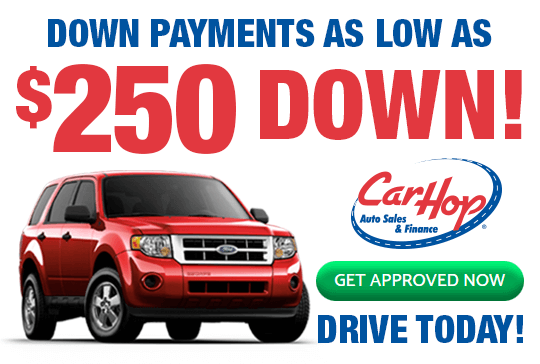 We even offer a great warranty and a Satisfaction Guarantee, so why not contact CarHop today?